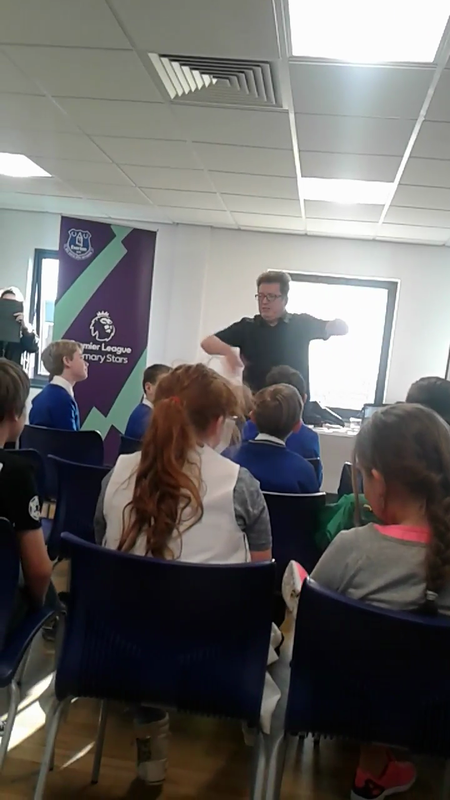 On Friday 24th November, some of our Year 6 pupils went to The People's Hub near Goodison Park to meet Paul Cookson, poet. 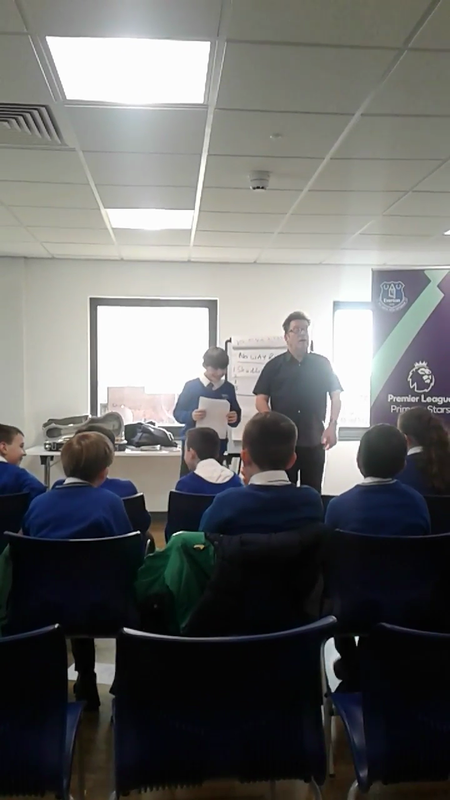 This was part of the Premier League Primary Stars Poetry Competition and organised by Everton in the Community. The event was absolutely fantastic. 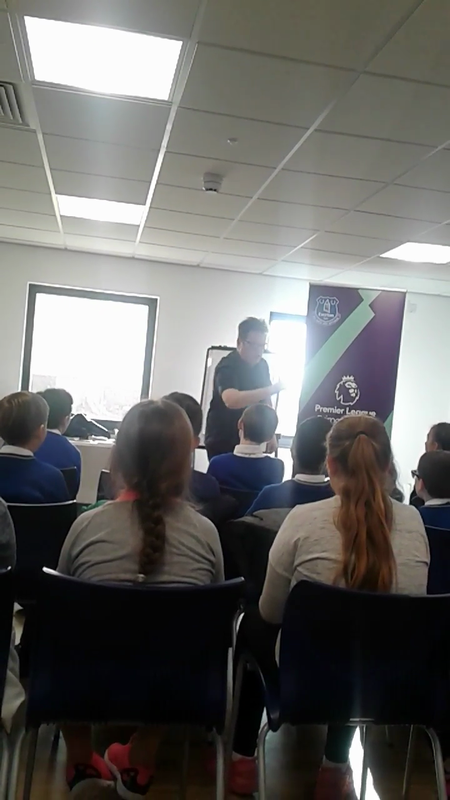 Paul Cookson entertained and inspired the pupils with his own poetry, exploring different styles and ways to create patterns and rhyme/non-rhyme. 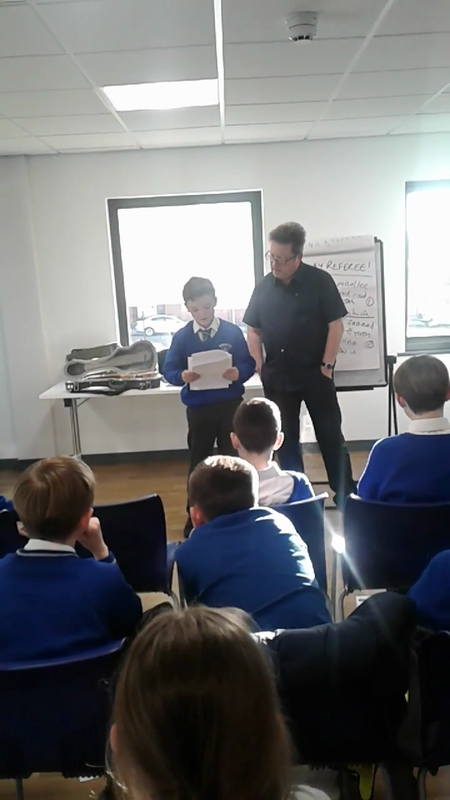 Some of our pupils also got the chance to showcase first drafts of their own poems and Paul gave valuable feedback on how it could be edited and improved. 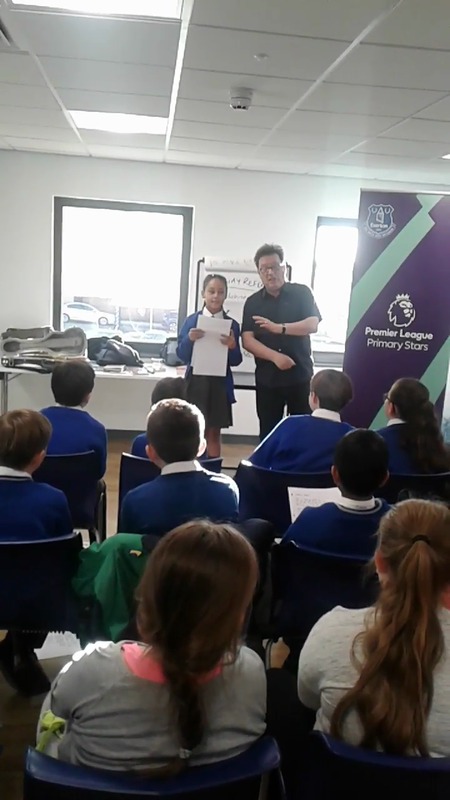 The theme of the poetry competition is 'Resilience' and we'll be rolling this out to all KS2 pupils to write poems in class, for a chance to have their submitted as their class entry in December.